To improve the confidence, knowledge, focus and health of our community. To empower our community to be kind, to lead a healthy lifestyle, to stand up against bullying and harassment and to embody what it means to be a black belt; physically, mentally and spiritually. 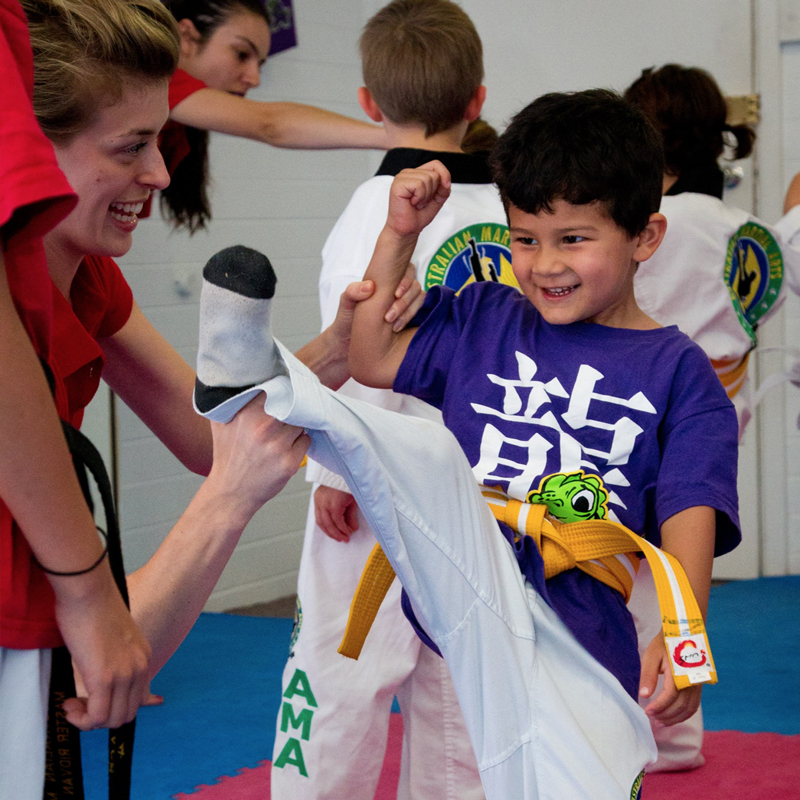 Martial Arts is used as the tool to cultivate a way of life that enables society to continually strive for excellence and to support each other. To impact the lives of our community by building resilience, confidence, good mental and physical health and to give back to our community through our classes and community outreach programs. To be the best Martial Arts service provider in the world, consistently innovating in order to achieve optimal member experience and influence. 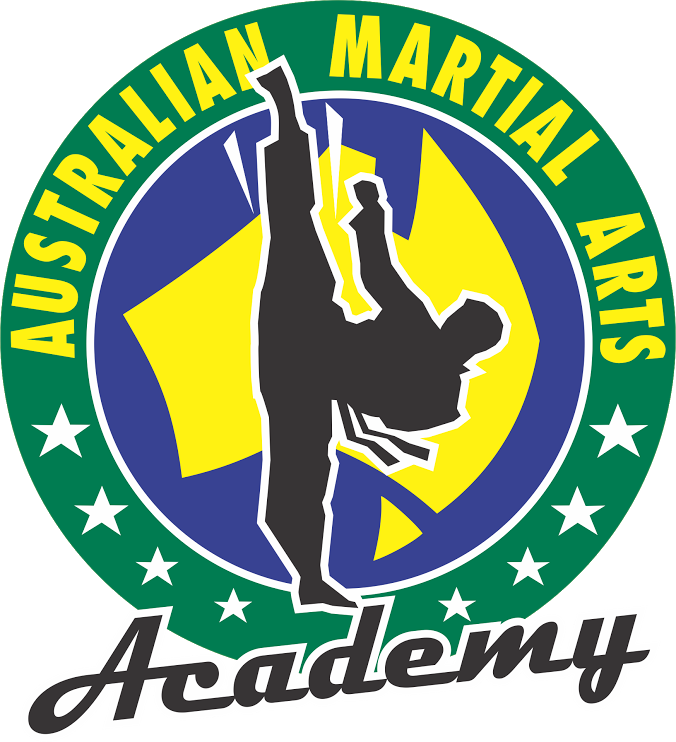 Have the highest level of Martial Arts education;emotionally,physically, to inspire individuals to overcome barriers for life. 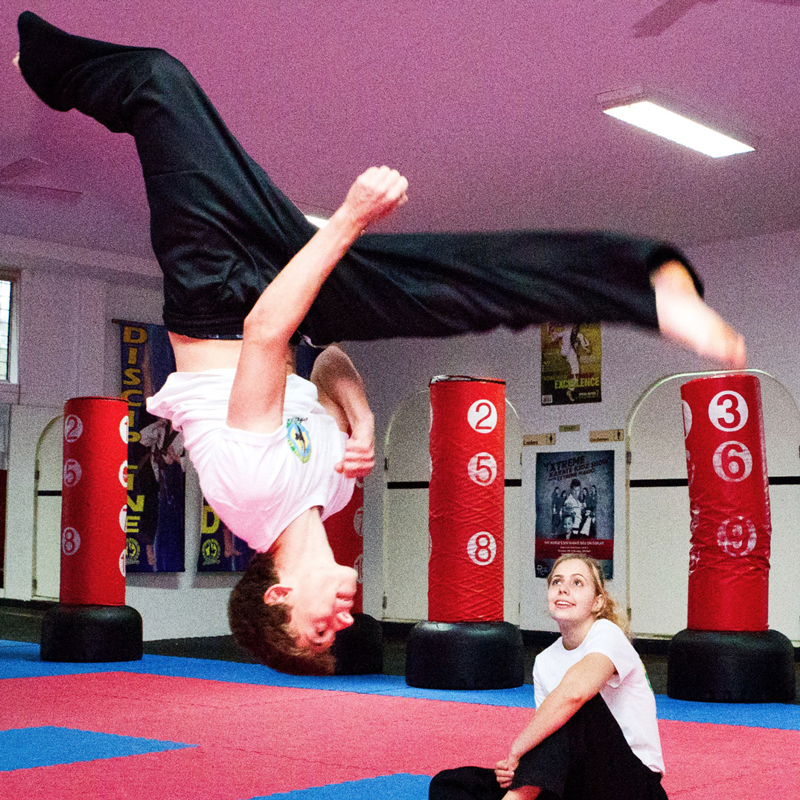 To create the reach to influence as many people with the martial arts philosophies and ‘ways of life’. Possums playgroup: free workshops for impacted low SES, vulnerable, drug or alcohol impacted mums and babies. Starlight foundation: Partnering and supporting dues to similar mission and vision.